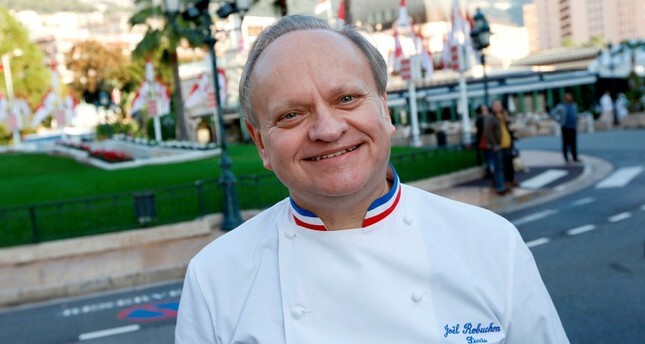 His career was one of superlatives: Named among the best craftsmen in France in 1976, crowned cook of the century in 1990, one of the cooks at the "dinner of the century," and, for years, holder of the most Michelin stars in the world. Robuchon was known for his constant innovation and even playfulness in the kitchen — a revelation to the hidebound world of French cuisine. He had built an empire of gourmet restaurants across the world. While he was no stranger to the fancy — truffles and caviar were among his favorites — his food was often described as simple because he preached the use of only three or four ingredients in most dishes and his goal was always to show off, not mask, their flavors. He started a revolution with his "Atelier" — workshop in French — model: small, intimate restaurants where diners sat at a counter surrounding the kitchen. It didn't take reservations and it didn't have tables (for the most part).